It is the classic holiday tale by Charles Dickens, but with a bit of a twist. In this new stage adaptation of A Christmas Carol, Scrooge is dead to begin with, as it takes place 10 years after his conversion. Nephew Fred, Bob Cratchit and his family, Charlotte Fezziwig, and others gather to remember the formerly cold-hearted man who learned to embrace the true spirit of Christmas. All are present but Tiny Tim, who is now known as the benevolent benefactor Tim Cratchit. 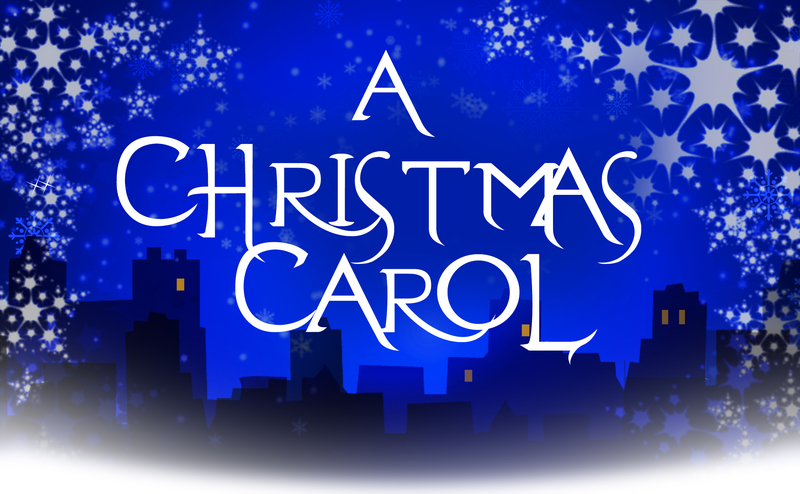 As the group of friends and family retell and relive the story of Scrooge’s Christmas conversion, and the spirit of Ebenezer joins them, Tim is putting himself at risk as he helps a destitute family in the dangerous area of London known as Whitechaple. With direction by PSU Teaching Lecturer Fan Page, music by PSU alumni Andrew Morrissey, and lyrics and adaptation by Professor of Theatre Paul Mroczka, this stage play captures the story and spirit of Dickens’ original story, while offering audiences a new angle on the effect Scrooge had on those who came to love him. A Christmas Carol features Scott Sweatt as Ebenezer Scrooge and a cast of PSU students and community members. A Christmas Carol is a perfect holiday show for the entire family.